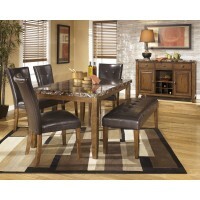 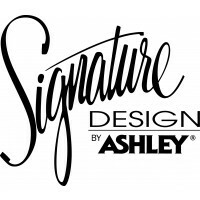 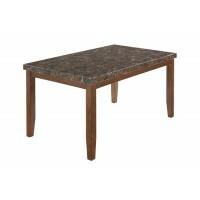 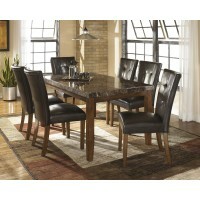 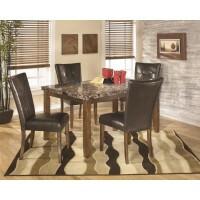 It's time to add an aura of richness and comfort to your dining room seating. 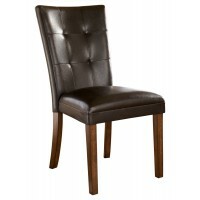 That's where this handsome dining room chair comes in. 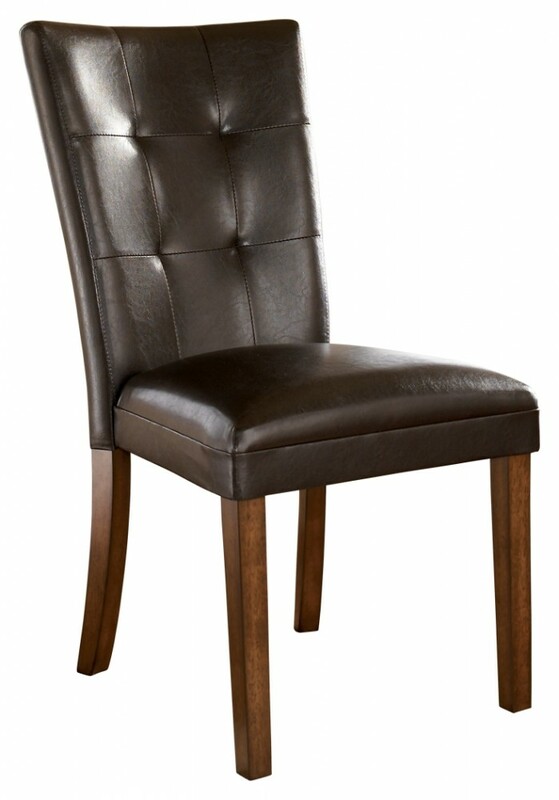 Its button-tufted faux leather upholstery is padded and curved for the ultimate seating experience. 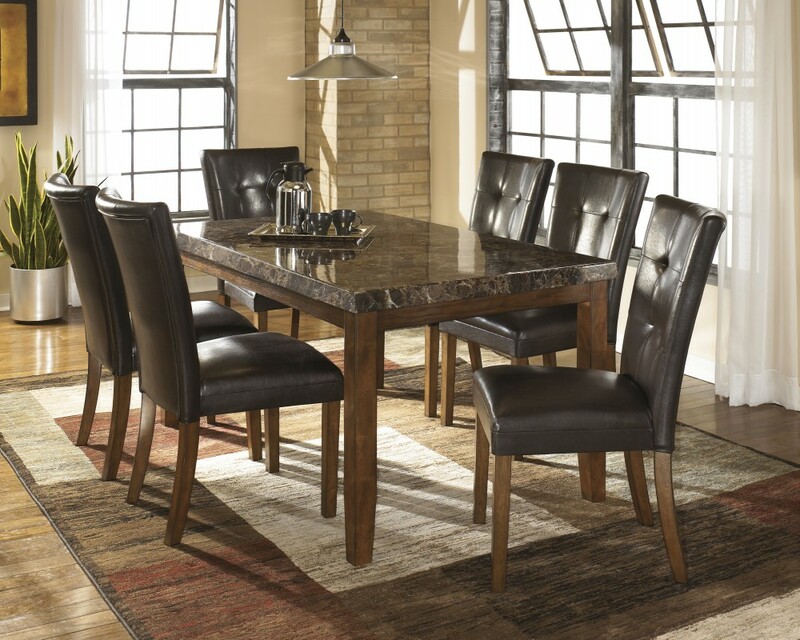 Now your only worry is what to serve for dinner.